Wow, things are really heating up on the Netflix side of the Marvel Cinematic Universe! 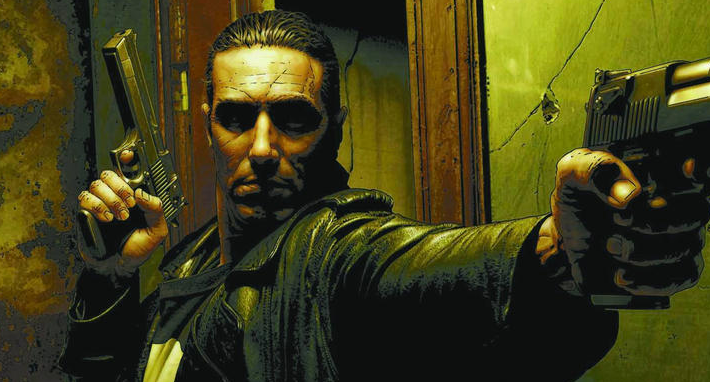 Jon Bernthal will play Frank Castle - AKA The Punisher - on season 2 of Marvel's Daredevil, and now it looks like the fan favorite character will get his own series. A report surfaced earlier today (via tvline.com) that Marvel and Netflix are close to announcing The Punisher solo series. 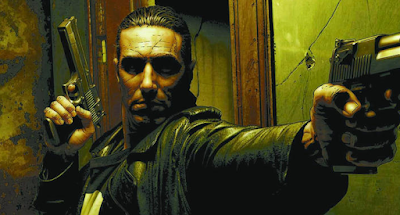 Details are of course sketchy, but Bernthal will reportedly reprise his role. What do you think about this Marvel news? Movieweb has the full story below.